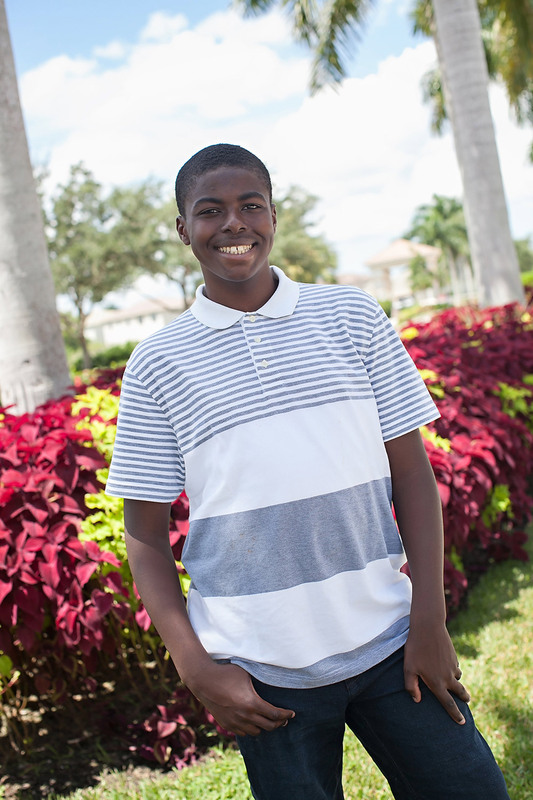 Contact us at (561) 868-4343 to see how you can help. La’Neijah is an independent teen who is trying to find her way in life. She has been through a lot and it takes a while for her to trust. 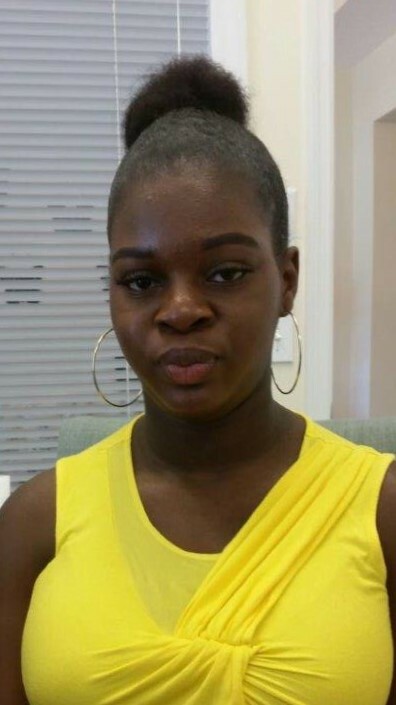 La’Neijah is in need of a loving, patient, and empathetic family that can guide her on her path to adulthood and help her to reconnect with those she loves.